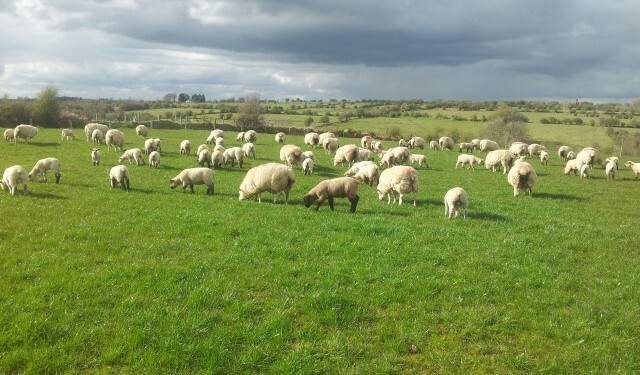 The Irish Farmers Association (IFA) this week launched a new protocol to help farmers who encounter a dog attack on their sheep flock. The IFA protocol involves an easy-to- follow, 10-point plan of action covering what a farmer should do following a dog attack or sheep kill. The IFA protocol is designed to help farmers who have to deal with the horrendous trauma of a dog attack on their flock. It deals with these basic questions and also outlines important aspects of the law and how the dog warden service and the garda can help. It also sets out how to keep a full record of the attack, which can be used as evidence at a later stage. Lynskey said the IFA is continuing to work closely with the Department of the Environment on responsible dog ownership and held a very successful round of meetings with all of the country’s dog wardens late last year. He said an effective dog warden service is essential as dog wardens are very experienced and can be helpful in apprehending stray or marauding dogs. 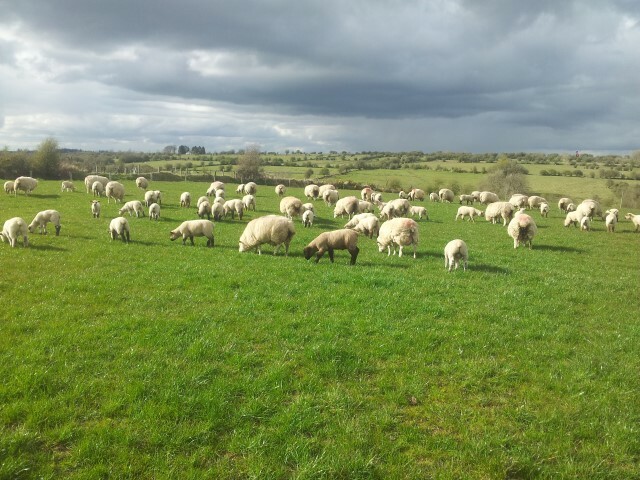 The IFA has developed a protocol for farmers who encounter a dog attack on their sheep flocks. This 10-point plan is a simple, easy-to-follow protocol aimed at helping sheep farmers who encounter a dog attack on their flock. The IFA is also working with the Department of the Environment and Local Government, including the dog warden services on highlighting responsible dog ownership. It is very important that sheep farmers are aware of, and follow the law, in the context of protecting their sheep flock against marauding dogs. Under the 1984 Control of Dogs Act it states under the section – Defence in action for damages for shooting a dog.